Announcing the York Rally 2018! We’re delighted to confirm that the 2018 York Rally will be taking place on the weekend of 23-24th June 2018! 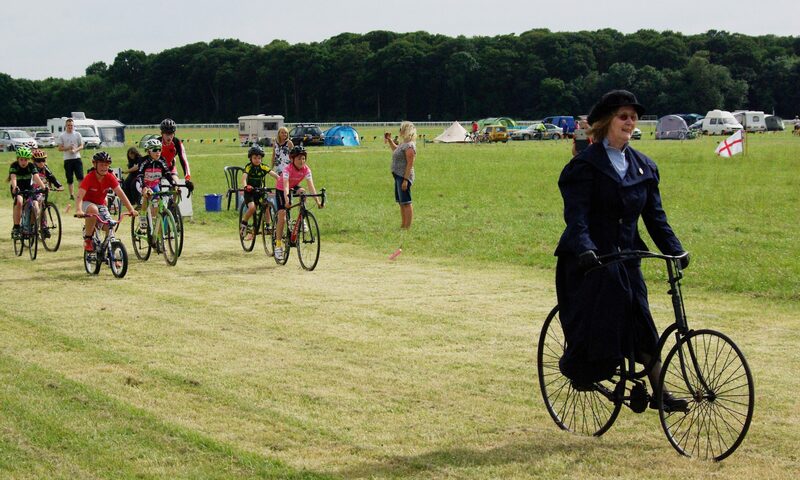 Campsite bookings are open now – book your pitch ASAP to enjoy the much-reduced super-earlybird prices, to be sited with your friends or clubmates, and to help support our planning! This will be the fourth edition of the Rally run by the new all-volunteer team which revived the Rally in 2015 – huge thanks to all who have helped and supported this effort. We’re happy to report that the 2017 event was another safe and successful Rally! It was a good year for rides, racing (BSCA and cyclo-cross are both keen to come back in 2018) and talks, with the tent often packed out. Sadly two bikes were stolen overnight despite the security presence, although happily Graham Lawrance’s beloved Bob Jackson has since been safely recovered. Financially, a significant dip in trade bookings was behind a small loss over the year, although this was safely covered by Rally reserves and fundraising efforts including the 2017 Sportive. So for 2018, we need to work even harder to ensure that future Rallies are both succcessful and profitable – without making camping unaffordable, or compromising the open nature of the event by charging for entry. As you’ll see in the coming months, we’re now working to bring in fundraising and sponsorship to help secure the Rally’s future. We hope this will allow us to offer even more facilities and activities to all who attend the Rally and, we hope, attract ever more younger-generation participants. We’ll do this while carefully safeguarding the Rally’s unique, non-commercial character and all-volunteer ethos. The first stage of this is a crowdfunding campaign on JustGiving – please do chip in if you can to support your Rally! We’ll keep everyone posted as plans develop, but for now, please do make sure you can make it to the Rally on the 23-24th June 2018 – and book your campsite pitch now! As ever, all are most welcome at our next planning meeting (and AGM), which is on the 25th November 2017 at 10AM at the Church Hall of St Chad’s on the Knavesmire, Campleshon Road, York YO23 1EY. Please just let us know if you would like a lift from the railway station. Previous PostPrevious 2018 York Rally starts here – next meeting 9th September! 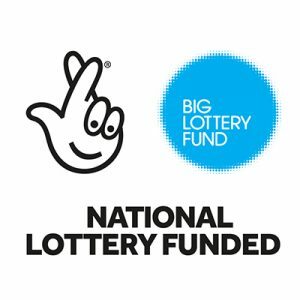 Next PostNext York Rally wins Big Lottery Fund grant!